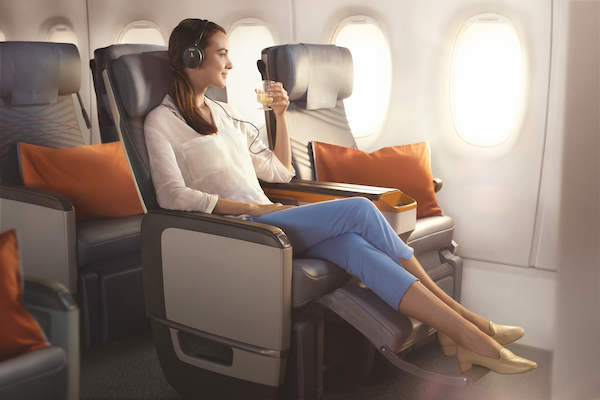 Aside from being the proud setting of Asian-fronted blockbuster Crazy Rich Asians, Singapore is now the starting point of the longest commercial flight in the world. 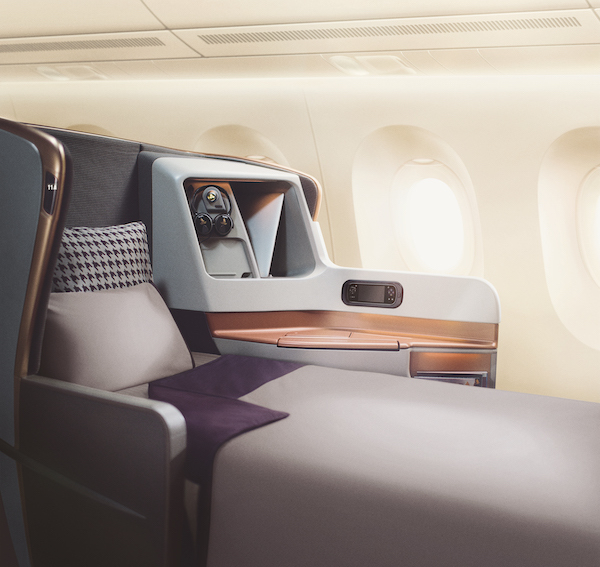 Come Thursday, 11 October, Singapore Airlines will launch a non-stop, 10,400-mile journey between Singapore’s Changi Airport and New York’s Newark Liberty. 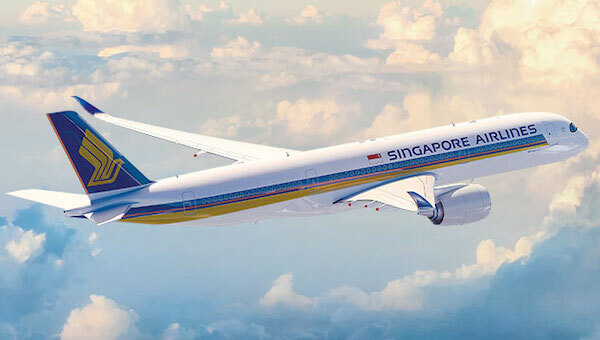 Passengers will travel via the A350-900 Ultra Long Range (ULR) aircraft for a trip prolonging almost 19 hours, replacing the Singapore-JFK flight that Singapore Airlines canceled five years ago due to high oil prices and consumption. The new design is lighter and requires less fuel. Unfortunately, the flight does away with the economy tier, and the cheapest return ticket you can get is for a premium economy seat, which is around US$4,000 at present. Whereas existing A30-900 flights can carry up to 253 pax, this one will only hold 161. The drive to go exclusive is, of course, largely to do with comfort. 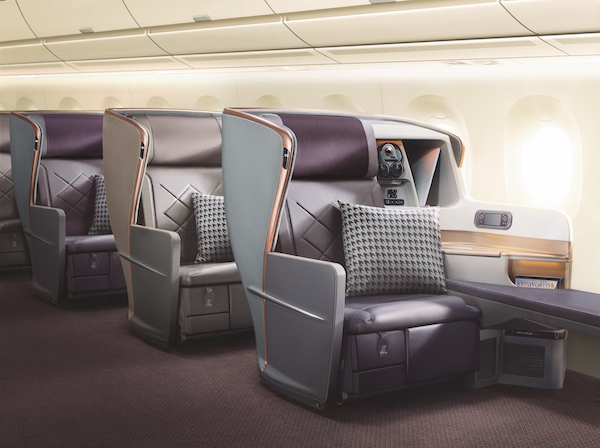 Long-haul flights can be grueling, and the airline makes up for it with extra legroom through 67 business class flat beds and and 94 premium economy seats. 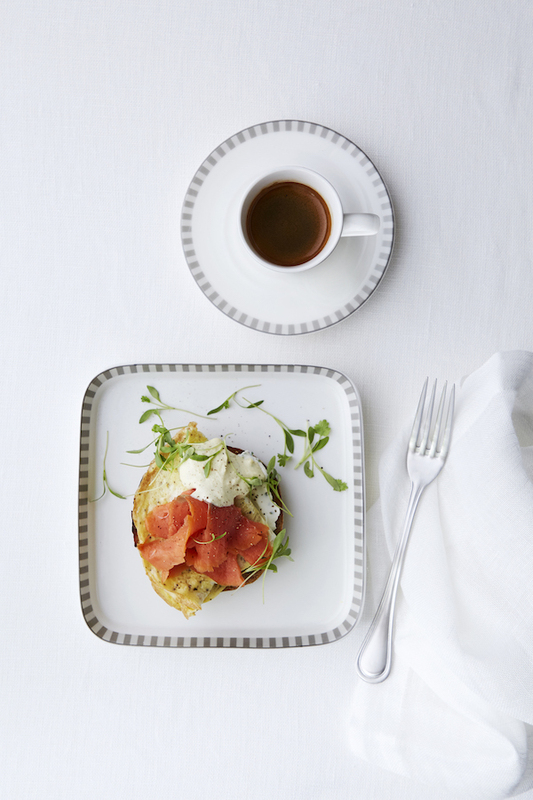 Meals include wild prawn ceviche, organic chicken and zucchini pappardelle, and Lox (brined salmon) eggs benedict. 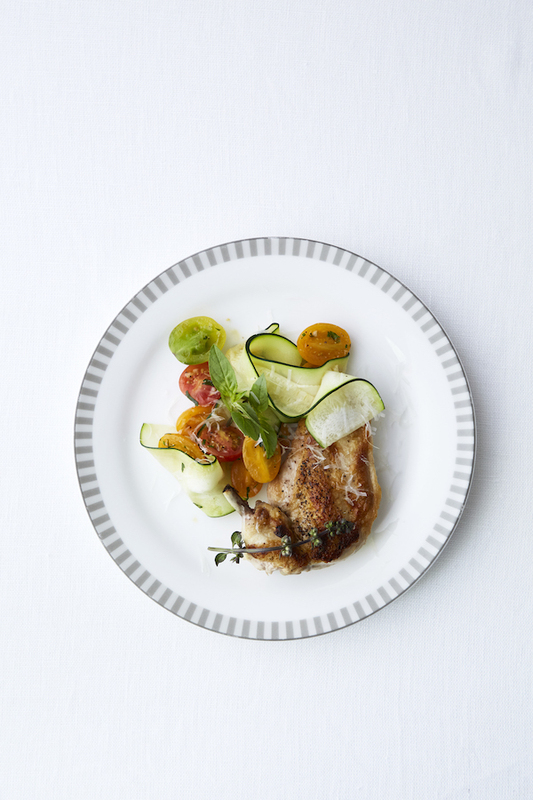 Binge-watchers might rejoice at the 1,200 hours of films and television programs available, and refined diners are bound to enjoy the ‘Book the Cook’ service, which enables them to order posh meals like lobster thermidor and seared veal in advance.